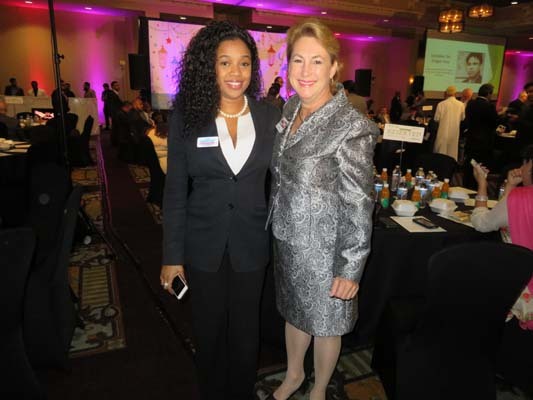 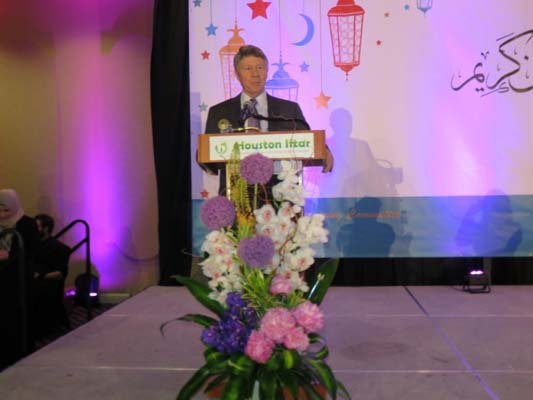 Houston is truly one of the most diverse international cities in the US and showcased its religious, cultural and social diversity by participating in an annual religious celebration with all members of Houston community. 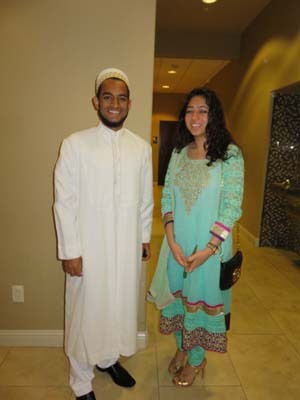 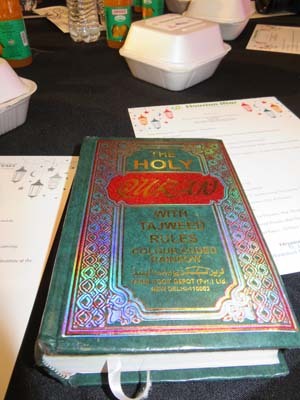 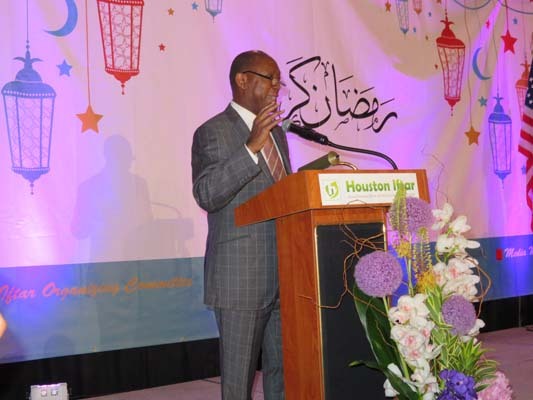 The Houston Iftar Annual Ramadan Dinner 2016 was hosted on Sunday, June 12, at Bayou City Center in Houston. 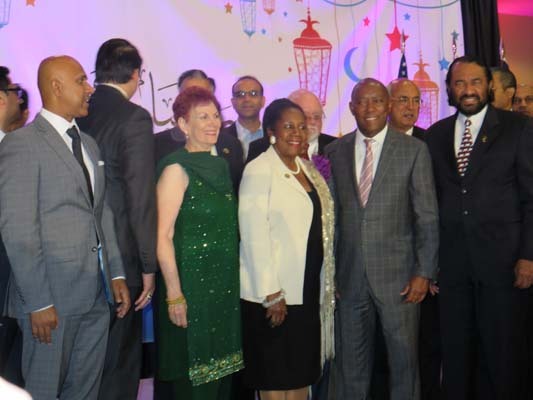 The chief guest of the event was Houston Mayor Sylvester Turner, who gave a speech on cultural solidarity after the Orlando mass shooting the same morning. 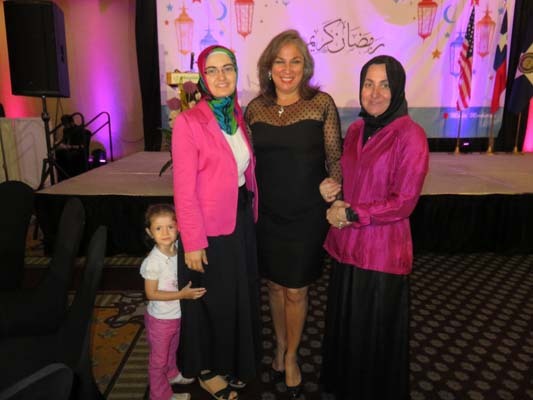 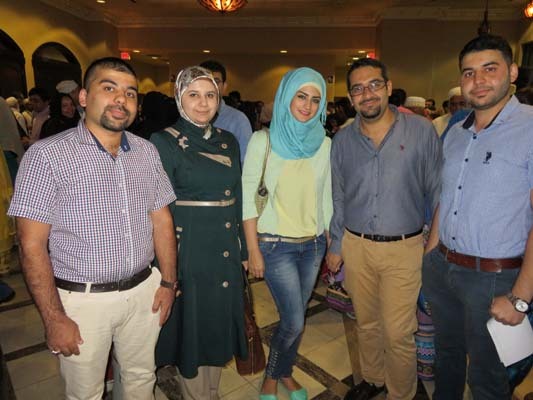 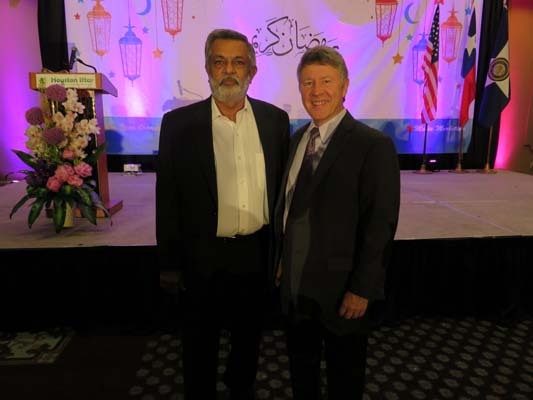 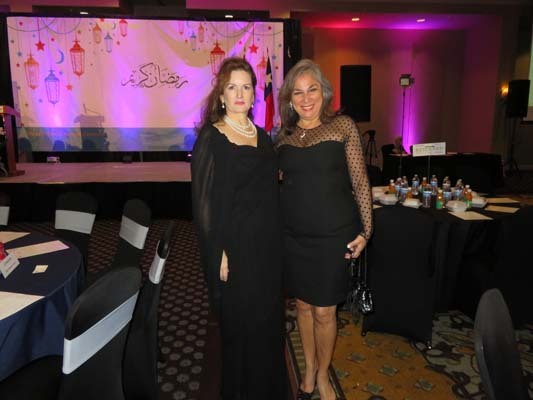 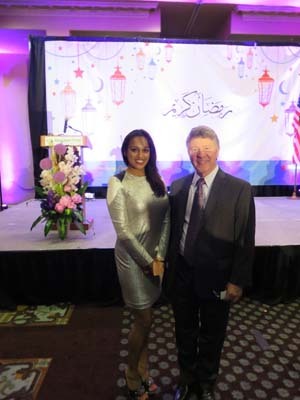 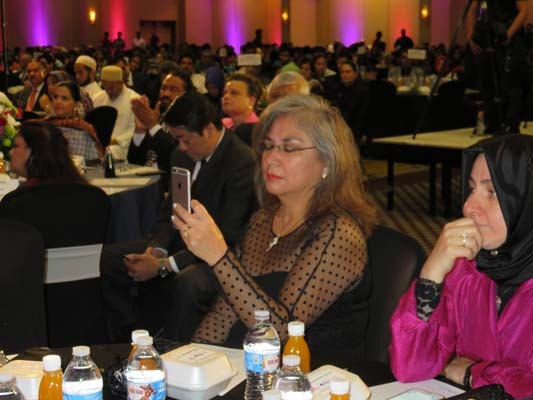 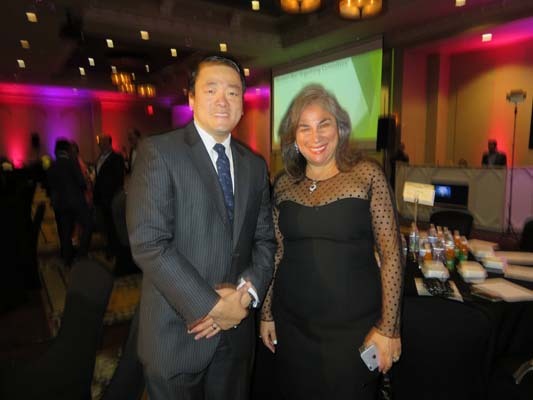 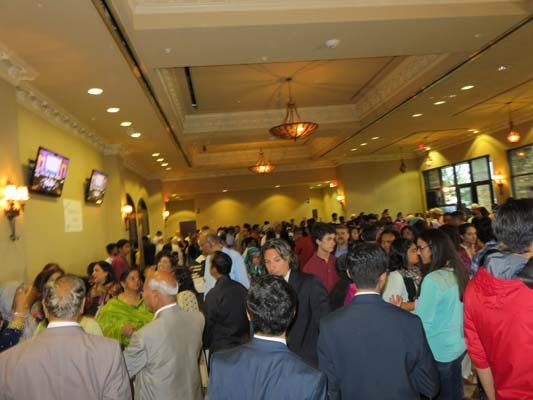 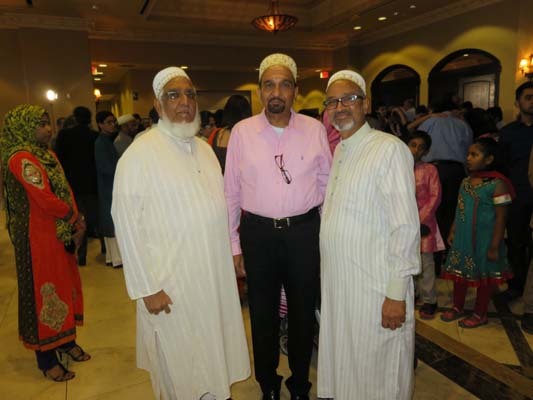 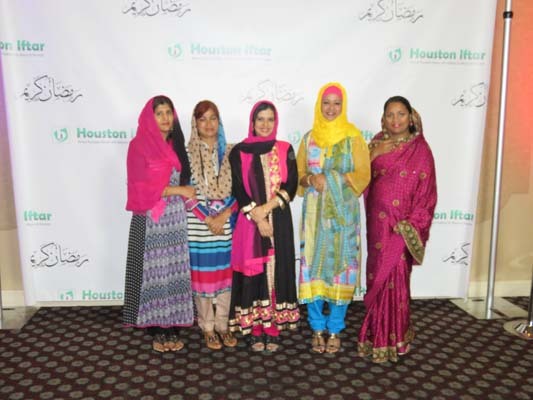 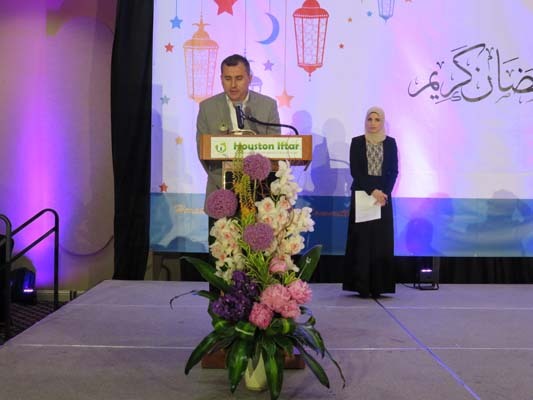 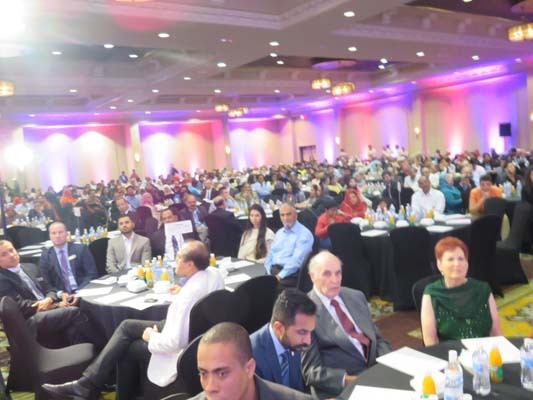 Abu Dhabi, Baku, Basrah, Istanbul and Karachi Sister City Associations along with the Islamic Society of Greater Houston and all other collaborating organizations hosted the "Houston Iftar" Annual Ramadan Dinner with Mayor of Houston, where Houston's diversity and culture was showcased. 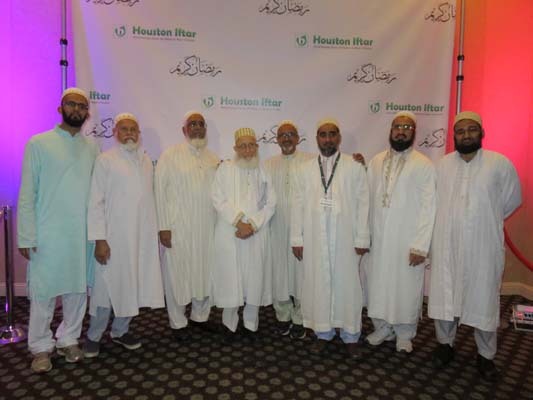 The Houston Muslim community also grieved the deaths of many those killed during the Orlando mass shooting. 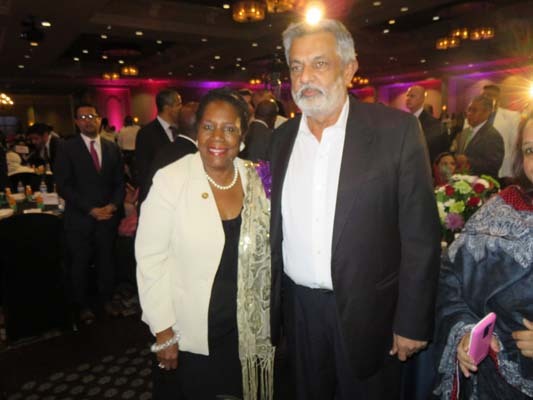 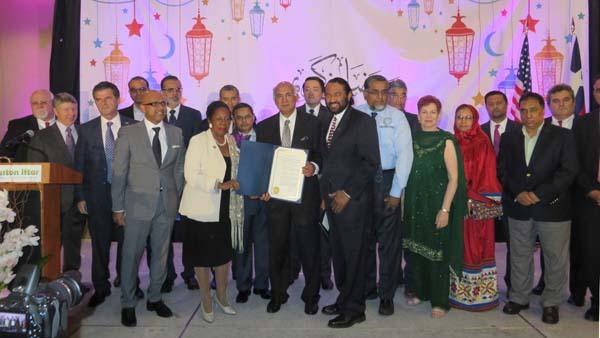 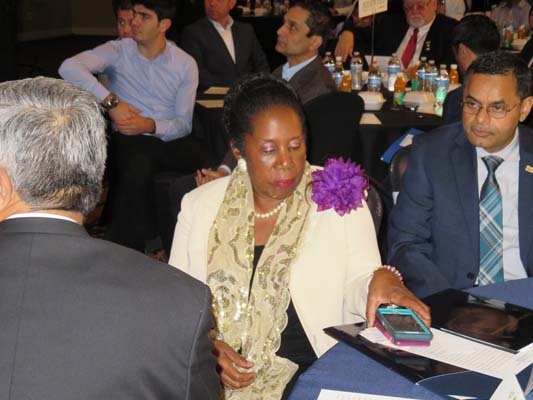 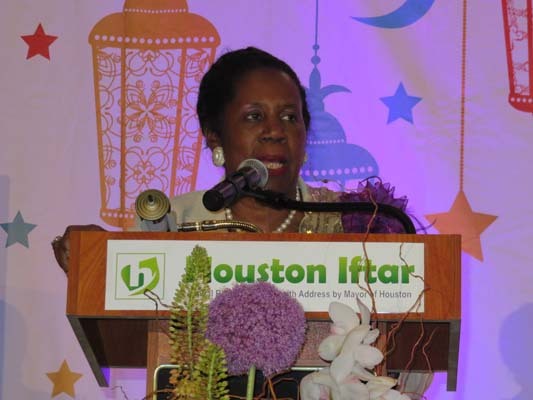 Congresswoman Sheila Jackson Lee and Congressman Al Green spoke at the event, calling for solidarity and peace in Houston during the holy month of Ramadan.